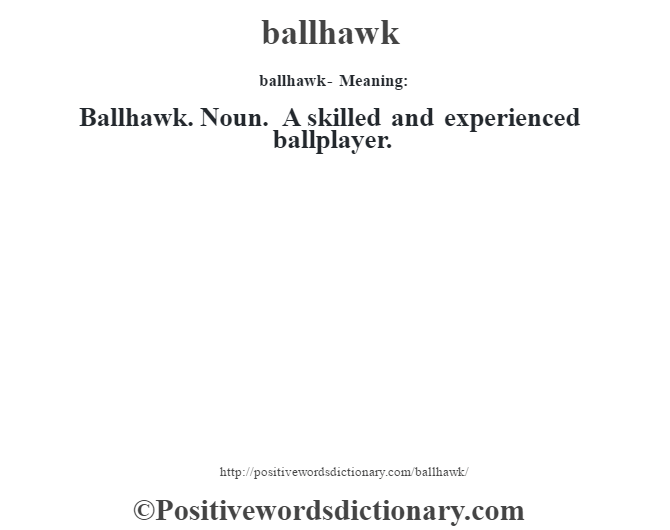 ballhawk- Meaning:Ballhawk. 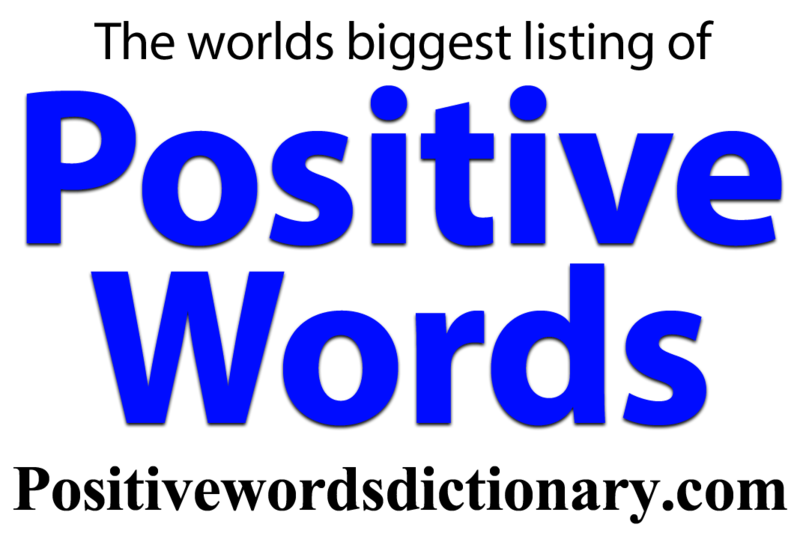 Noun. A skilled and experienced ballplayer.